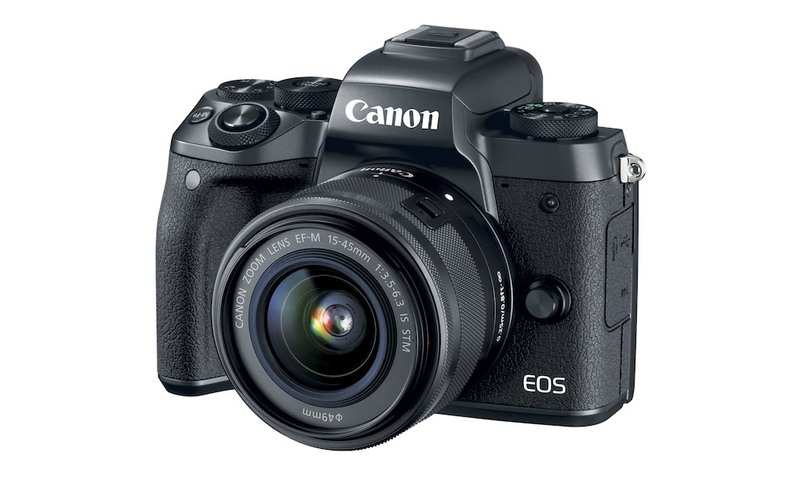 Canon U.S.A., Inc. today introduced two new compact PowerShot Digital ELPH Cameras – the top-of-the line 12.1-megapixel PowerShot SD950 IS Digital ELPH and the status-setting 8.0-megapixel resolution PowerShot SD870 IS Digital ELPH. 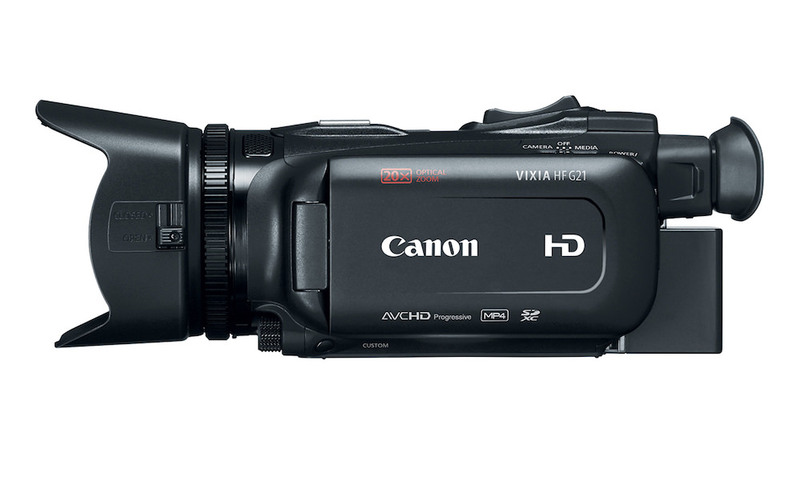 Both cameras still have the alluring charm and color that keep them ahead of the aesthetic curve, but now they are also loaded with advanced features and functions, making them perfect for the trend-setting techie. For the consumer attending a sunny backyard soiree, a relaxing respite getaway or an electrifying night on the town, these two Digital ELPH cameras continue to hold court as the perfect combination of beauty and brains. 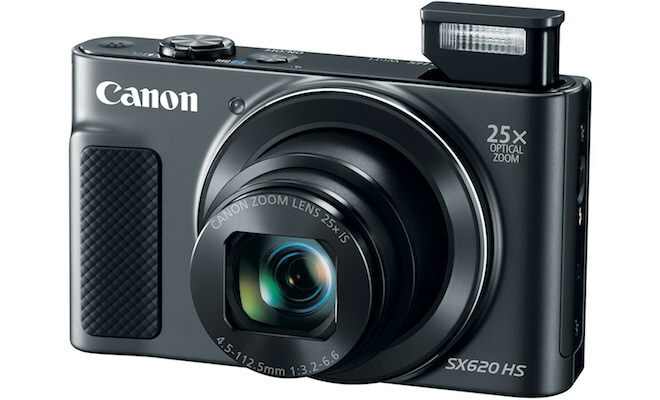 Canon’s PowerShot Digital ELPH cameras verify the adage that you can never be too (feature) rich or too stylishly thin. 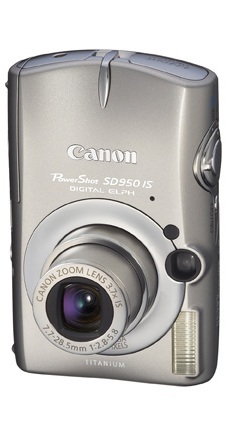 The PowerShot SD950 IS Digital ELPH and SD870 IS Digital ELPH cameras build on Canon’s original, iconic box and circle design while maintaining their own identity. The PowerShot SD950 IS Digital ELPH camera is sophisticated and strikingly elegant, while the PowerShot SD870 IS Digital ELPH camera is sleek, sassy and serves as a fashion statement. Both Digital ELPHs are lightweight and compact, allowing them to fit unobtrusively into a small purse or shirt-pocket, and be whipped out easily to capture a memorable moment. The PowerShot SD950 IS Digital ELPH Camera is designed for the sophisticated point-and-shoot user looking for top-level functionality in a compact, elegant package. This camera continues the ELPH tradition with its full-body titanium good looks, featuring sinuous curves and advanced design, while standing on its own with optimal performance. 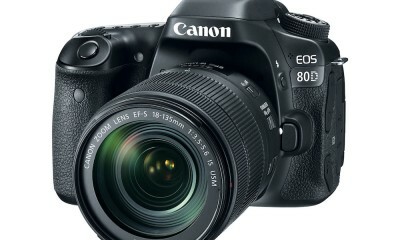 The PowerShot SD950 IS Digital ELPH camera is equipped with upgraded features such as 12.1-megapixel resolution, 3.7x optical zoom with optical image stabilizer (OIS) for steady shooting and a next-generation version of Canon’s Genuine Face Detection technology. This pure titanium powerhouse has a DIGIC III image processor, red-eye correction, an optical viewfinder and a 2.5-inch PureColor LCD screen with scratch-resistant and anti-reflection coating for easy viewing at any angle. All of this packs a powerful punch, but takes it easy on the pocketbook at an estimated selling price of $449.99*. The PowerShot SD870 IS Digital ELPH Camera is ideal for style-conscious photo enthusiasts with impeccable taste who want their substance to keep pace with their style. 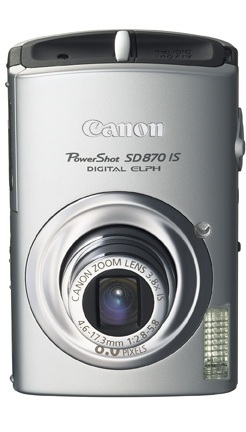 The PowerShot SD870 IS Digital ELPH camera is built on a foundation consisting of one-part Canon technology – 8.0-megapixel resolution, 3.8x wide-angle optical zoom with optical image stabilization and a DIGIC III processor with Advanced Face Detection Technology- and one-part fashion accessory – with its smooth curves, sleek mode dial and the option of a black or silver lens ring that’s sure to complement any taste or style. This sassy shooter’s wide-angle zoom lens makes it a snap to capture large group shots at a favorite hang-out, the wide expanse of a sandy beach on a vacation or the throngs of people at a red-carpet event. The extra-large three-inch PureColor LCD screen with scratch-resistant and anti-reflection coating also makes it easy to view and review these great shots. All this great photo-creating fun is available for an estimated selling price of $399.99*. 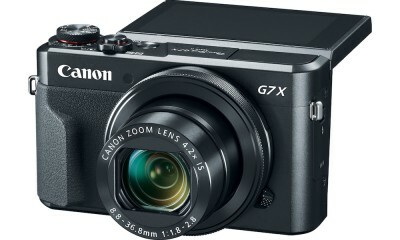 The “brain” of these new PowerShot cameras is DIGIC III, the gold standard on all new Canon digital cameras. The DIGIC III image processor accounts for the camera’s higher performance levels, including faster start-up, faster autofocus and quicker shutter response times that leave long-lag competitors in the dust. The DIGIC III chip design improves image quality and offers more efficient power consumption, resulting in extended battery life under typical shooting conditions. With Canon’s new Genuine Face Detection technology, the camera can detect up to nine forward-looking human faces in a scene. The Face Detection algorithm automatically prioritizes and selects faces and not simply the closet object (based on Canon’s Intelligent Scene Analysis/iSAPS technology). It will then optimize the focus, exposure and flash to ensure the best possible results. Using Canon’s Face Detection, photographers can keep up to nine faces in focus at any one time no matter where they are within the image. Working in concert with Face Detection, the “Red-Eye Correction” feature helps to detect and correct red-eye during playback mode. Images can be corrected manually while viewing photos on the LCD screen. Canon’s new Face Detection Technology makes for even easier picture-taking moments, helping users ensure in-focus smiles, and assist in the elimination of over-exposed faces. The extended zoom range of the camera makes optical image stabilization (OIS) essential. Canon’s lens shift OIS provides an effective antidote to camera shake, particularly at longer zoom lengths or during long exposures when even the slightest hand-held shake is magnified to picture blurring proportions. Superior to electronic image stabilization systems that simply use software to mask movement, OIS actually shifts the lens proportionately to compensate for unwanted motion, making it easier to snap great images. 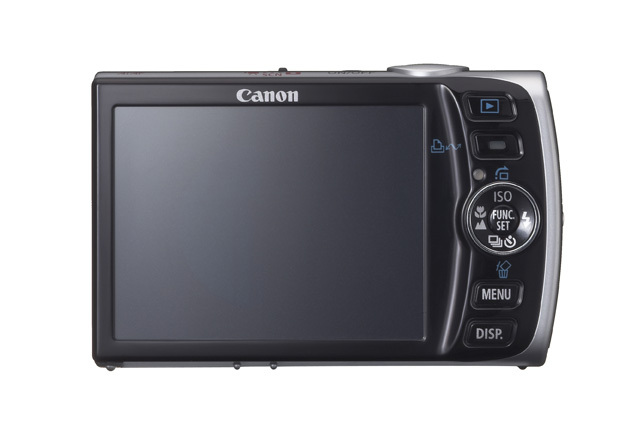 The OIS found in Canon PowerShot digital cameras is based on technology developed for Canon’s renowned high-end professional EOS SLR cameras. The steady effectiveness is further enhanced when paired with the new “Auto ISO Shift” feature which, at the touch of a button, can automatically increase the ISO speed setting as required to maintain fast shutter speeds when shooting in low-light conditions without a flash. All Canon PowerShot digital cameras work seamlessly with Canon’s compact photo printers to deliver stunning high-quality borderless prints. Consumers simply connect their PowerShot digital camera to a Canon compact photo printer, press the Print/Share button, and moments later a brilliant, borderless 4″ x 6″ print begins to emerge; it’s that simple. Canon’s compact photo printers are PictBridge compatible, so they work with PictBridge enabled digital cameras to provide users with excellent image quality and ease-of-use, especially when paired with a Canon digital camera. 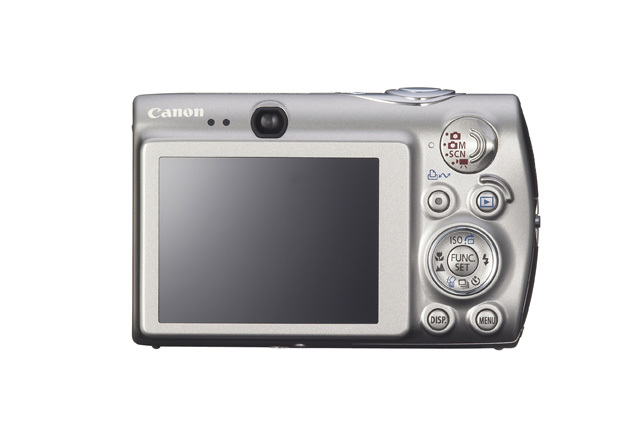 As an added convenience, Canon PowerShot digital cameras also accommodate MultiMedia MMC and MMC+ memory cards, as well as standard SD memory cards and the new, high-capacity SDHC memory cards. This way, consumers do not have to carry around multiple memory cards in order to be able to continue to save those special moments during extended vacations or high-photo-taking adventures. 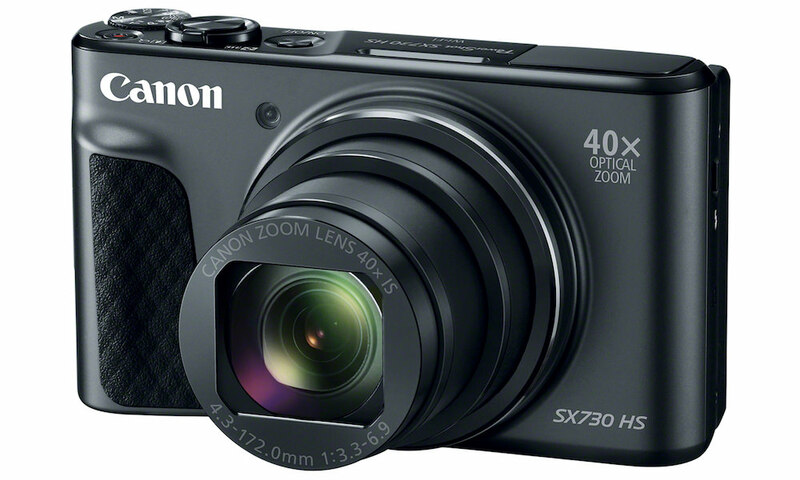 Canon PowerShot owners can travel in sleek style. The PowerShot SD950 IS Digital ELPH and SD870 IS Digital ELPH Cameras are scheduled to be available in stores in September. Both new cameras kits provide everything a photographer needs to start enjoying these wonderful products as soon as they are purchased, including a rechargeable battery pack, battery charger, 32MB MMC memory card, and software as well as USB interface cable, AV interface cables and wrist strap. Canon U.S.A., Inc. delivers consumer, business-to-business, and industrial imaging solutions. The Company is listed as one of Fortune’s Most Admired Companies in America and is on the 2006 BusinessWeek list of “Top 100 Brands.” Its parent company, Canon Inc. (NYSE:CAJ), is a top patent holder of technology, ranking third overall in the U.S. in 2006i, with global revenues of $34.9 billion. i IFI Patent Intelligence, January 2007.